TODAY THE CIGAR INDUSTRY REPORT TURNS SIX YEARS OLD!!!!!!!! 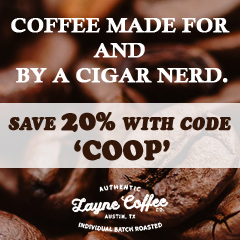 Six yeas ago to the day, we launched a weekly recap called “Cigar Week Wrap” to follow the happenings of the Cigar Industry and on Cigar Coop. 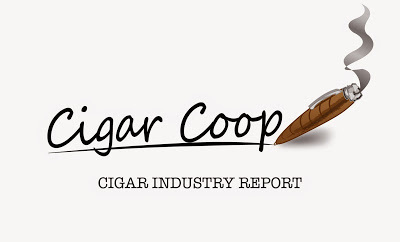 The name changed to the Cigar Industry Report and we’ve never looked back, delivering this report each Saturday morning at 8:00am Eastern Time. Alan Friedman: The co-founder of the Cigar Guys Radio Show, which became Smooth Draws Radio has passed away. 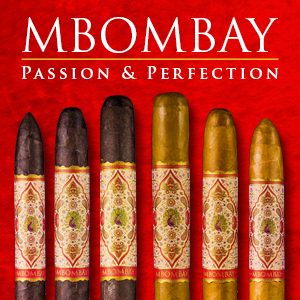 Miami Cigar & Company: The Nestor Miranda Special Selection is returning this spring. Padilla Cigars: The company is launching the Padilla Finest Hour. RoMa Craft Tobac: The company announced the RoMa Craft Tobac Taking Intemperance Whiskey Rebellion 1794 is heading for national release. 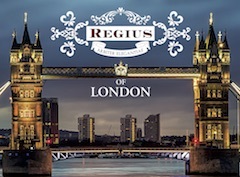 Royal Agio Cigars: The distribution agreement with Avanti is coming to an end. 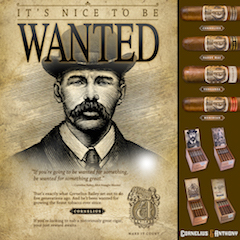 United Cigar: The company announced the Byron 19th Century Grand Poemas 2013 Vintage release. 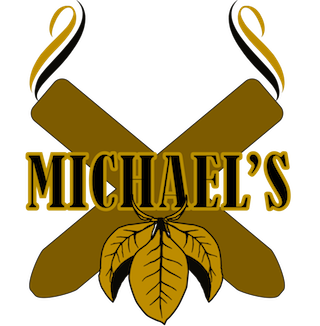 U.S. Senate: S.9 is a proposed piece of legislation that calls for an exemption from FDA Regulation for premium handmade cigars. ThIs week no new co-sponsors were added. The total number of sponsors is at 11. New York: Governor Andrew Cuomo is proposing raising the tobacco purchase age to 21. North Dakota: HB 1236 proposes raising the tobacco purchase age to 19. 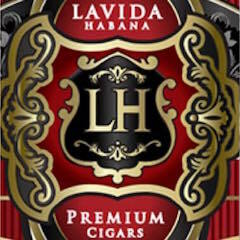 Oregon: House Bill 2158 has been introduced that proposes removing the per cigar limitation on cigar tax. Vermont: House Bill H,27 proposes raising the tobacco purchase age to 21. Virginia: As part of a larger tobacco regulatory bill, House Bill 2748 proposes raising the tobacco purchase age to 21. 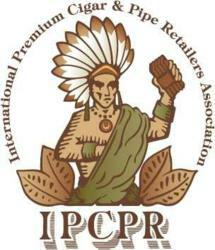 IPCPR: The organization has hired a lobbyist for the Midwest. 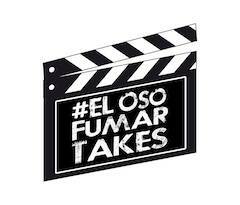 2012 by Oscar Reserva Original by Oscar Valladares Tobacco & Co. 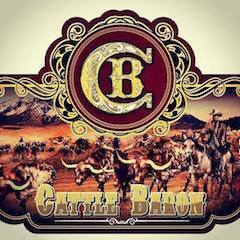 This week for Episode 82 we had a Cigar of the Year List Panel Discussion. For Special Edition #45, we covered our Year in Review and paid tribute to Richard Overton. Jan 12, 2011: We assessed the El Primer Mundo Connecticut. 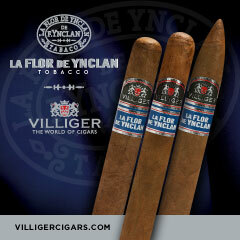 Jan 19, 2012: We provided a preview of La Flor Dominicana’s Double Claro, the first regular production candela cigar for the company. Jan 19, 2013: We published the first Cigar Week Wrap, the predecessor to the Cigar Industry Report. 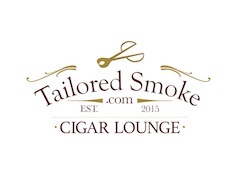 Jan 19, 2016: We reported on the return of Cigar Federation’s J.W. Marshall by Black Label Trading Company. Jan 19, 2017: We reported on the 75th anniversary of S.T. Dupont. Jan 19, 2017: We reported on the Camacho BXP line. Jan 19, 2018: We revealed the EIROA The First 20 Years Colorado 50 x 5 by C.L.E. 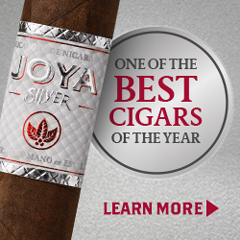 Cigar Company as the #1 Cigar of the Year for 2017.